We is a multi-faceted company with extensive manufacturing capability offering In-house design capability and a proven track record in producing high and low volume urethane production, custom urethane products, assembly, thermal-vacuum-form, rubber molding, RTV silicon molding, CNC machining and grinding, spin casting, and much more. 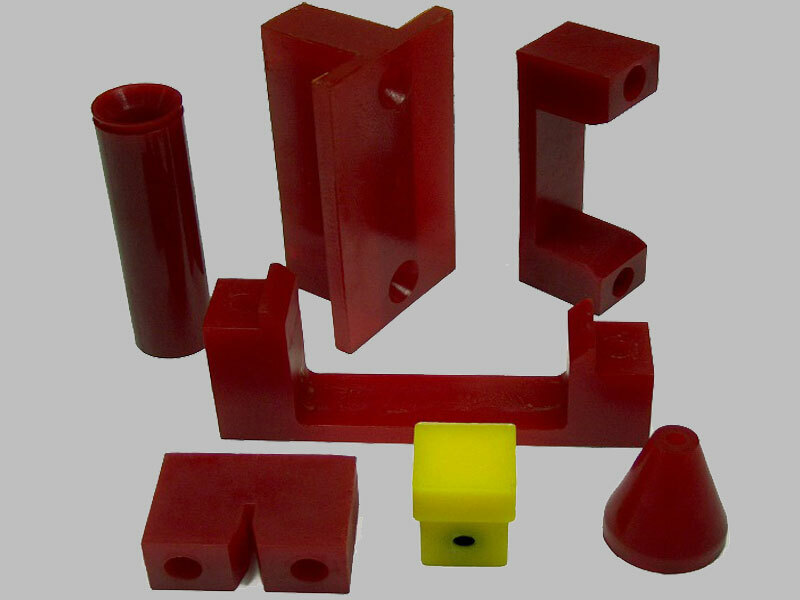 We can mold urethane to almost any shape or size to meet your requirements. 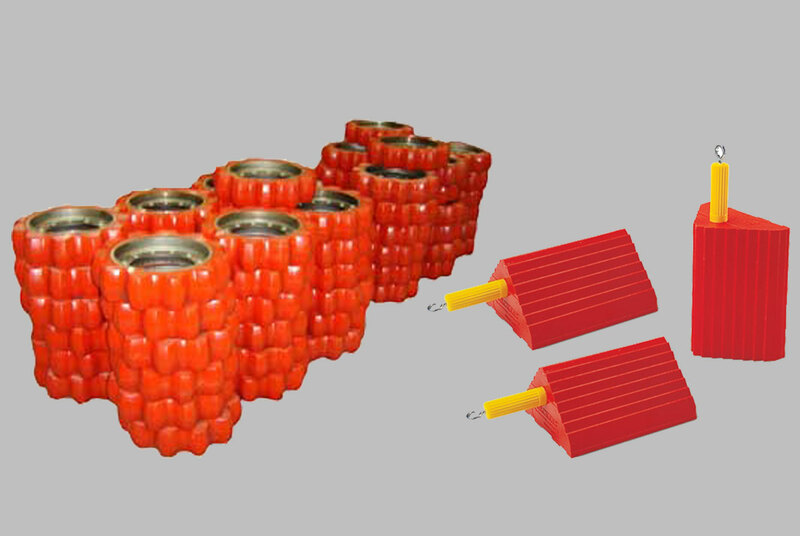 Urethane Wheels, Coverings, Coatings, Automotive Dunnage, Custom Parts, No Crush Wheels, Gears, Breakaway Gears, Bushings, Rollers, Shock Absorbing Pads, Urethane Rings, Scraper Blades, Pulp and Paper Industry Products, Sewerage Products, Sheaves and Pulleys, Pipeline Inspection Products, Roller Coaster Wheels, Large Industrial Caster Wheels, Mining Industry Components, Urethane Liners, Epoxy, Military applications, and more. We cast urethane from 35 "00" Shore 15A (very soft) to Shore 75D+ (very hard). We use both TDI and MDI materials to give you the flexibility of getting the best product for the customer's application. We manufacture FDA wet and dry components too. 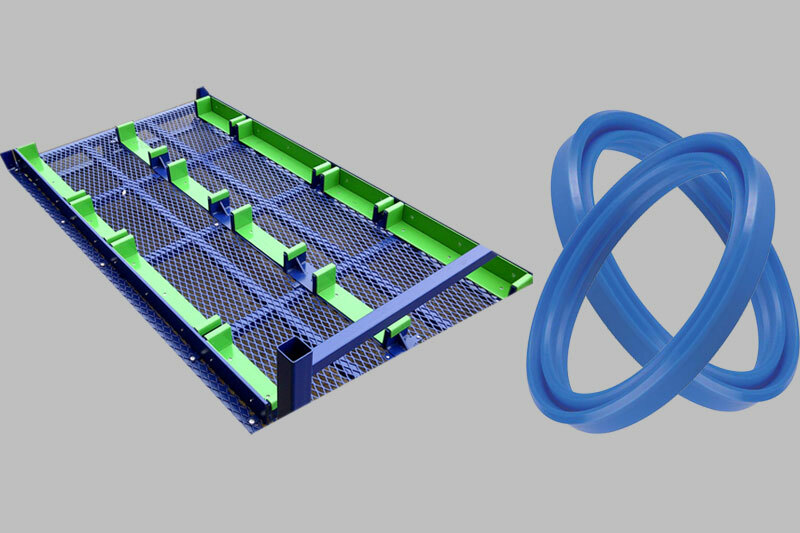 Fabricates our own molds - which may be made of silicone, urethane, aluminum, epoxy or other performance materials -- for production runs of 10 to 10,000 parts. We use a variety of urethane resins and will help you determine which is best to meet your needs. We have extensive knowledge of materials and processes enabling us to serve as a working partner from concept through production. We also offer molded-in color or painting. Offers comprehensive engineering services that let us take your ideas from concept-to-production in one convenient location. Precision tooling board for all types of applications [including high heat] in many densities and thicknesses. Our team approach helps reduce, or even eliminate problems, that may occur in the design process; we bring together mold making, molding, materials expertise and engineering to problem-solve and help each customer with questions. 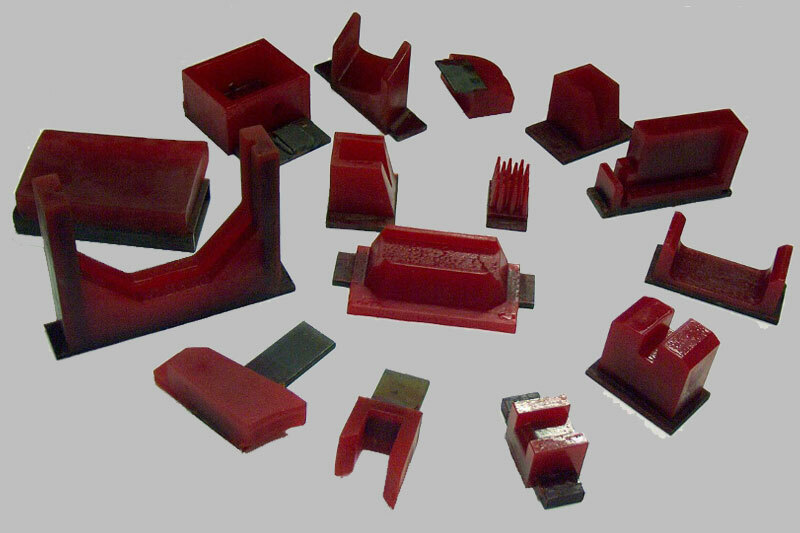 Rubber Molding - compression molding small components in large and small volumes. RTV Silicone Molding - mold components out of silicone, or use silicone to make detailed tooling. CNC Machine Shop - available to make molds, tooling, fixtures and machine metal or plastic components. 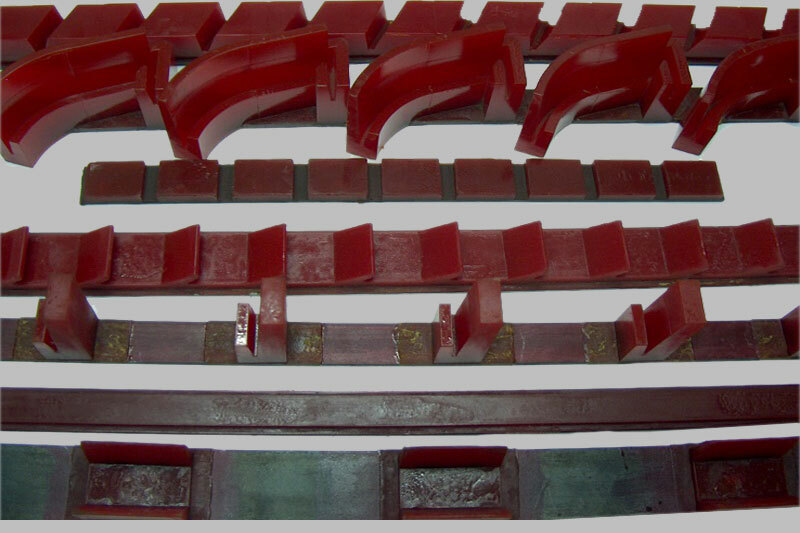 Composite - make composite tooling for die presses and for composite molds for aircraft parts. 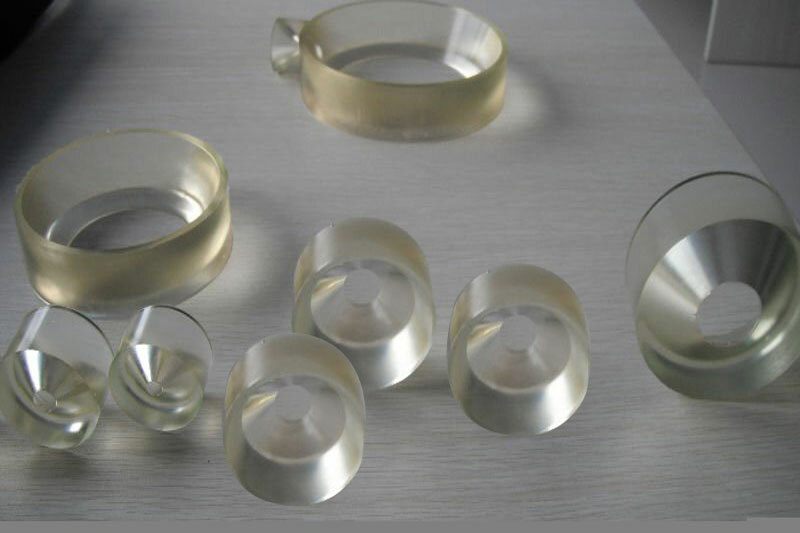 Seals - molded to tight tolerances provide excellent abrasion resistance, elasticity, and rebound and can be produced economically in high volumes. 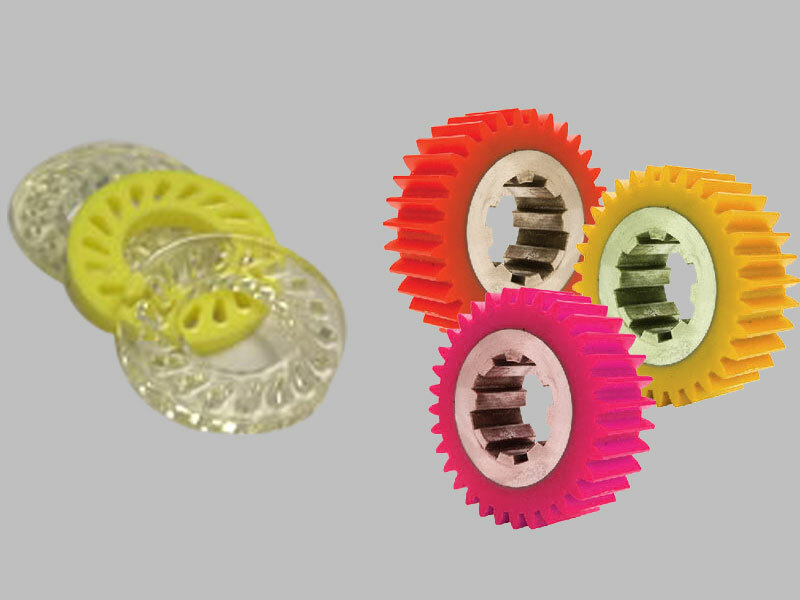 Gears - offer unique solutions to problems other materials cannot. 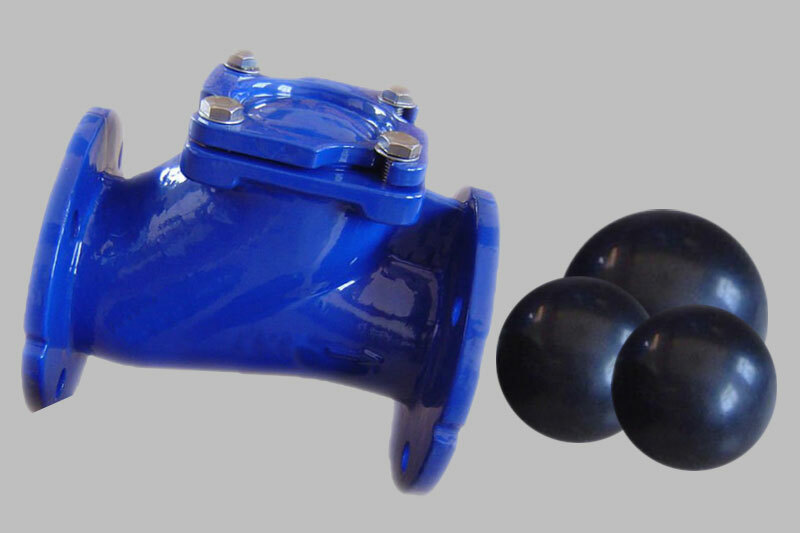 They are impact, chemical, and abrasion resistant, yielding properties that cannot be achieved using rubber or steel. The teeth flex accommodating misalignment, yet retain rigidity to perform in almost any application. They can be designed to sheer, saving more expensive parts of equipment. Other features such a steel hubs manufactured in our machining facility can be molded into the gears. 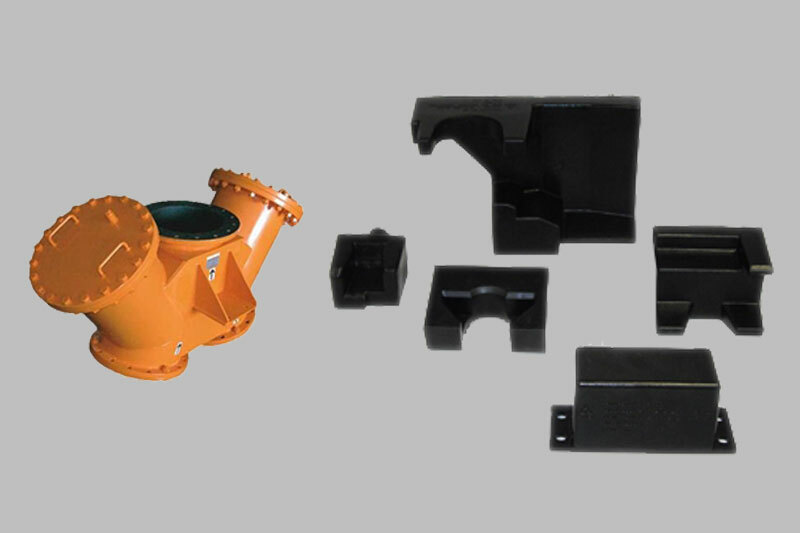 Friction reducers can be added to gears to lower the coefficient of friction and reduce the dynamic heat buildup in high R.P.M. applications. 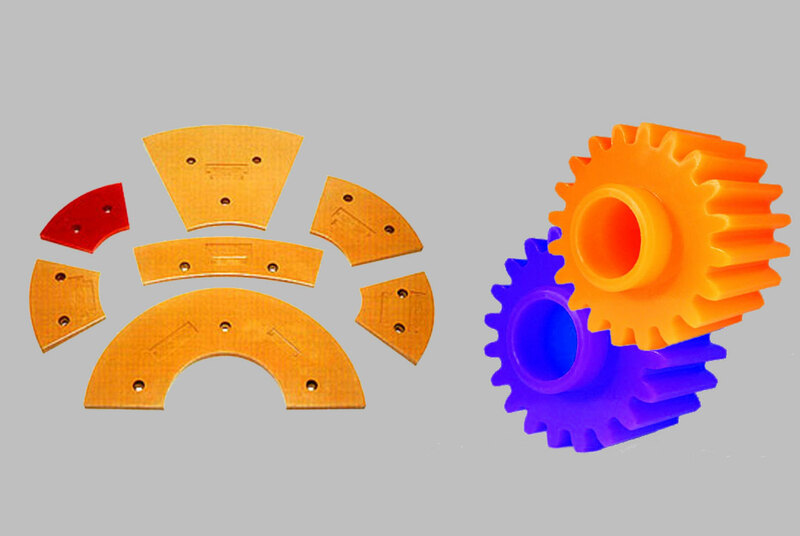 Urethane gears are also sound dampening and can greatly reduce noise due to vibration. 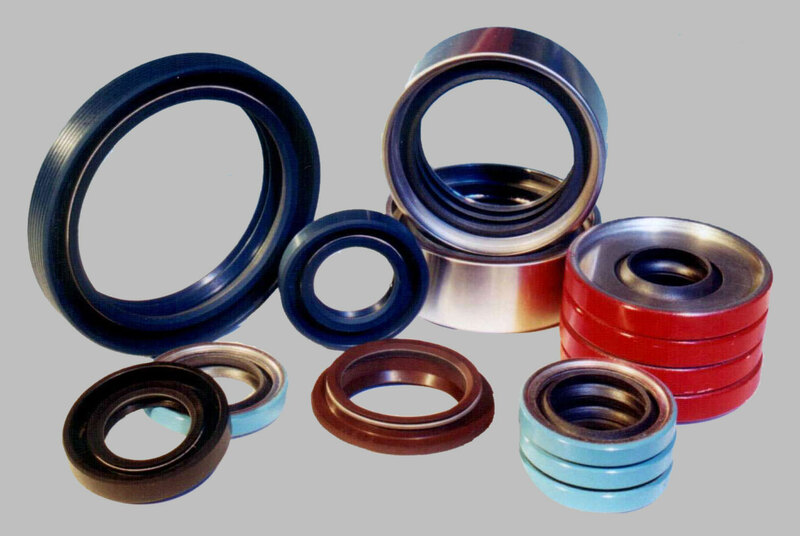 Rollers - We can help you select the right urethane with the best physical properties for your application and grind them to tight tolerances on bearing surfaces and other dimensions of the roller. Security - on site secure location for confidential drawings with limited access to personnel. All customer drawings, designs and product specifications are held in absolute confidence. Quality - ISO 9001:2008 certified since December 2003; internal processes follow orders thru the manufacturing process ensuring quality expectation of customers are met. Delivery - 97%+ on-time delivery routinely reached. An internal rating system to monitor delivery schedules has been developed where every order is followed up to ensure we have met expectations. Customer satisfaction surveys are taken periodically. In 2004 we received a 100% quality & delivery rating from General Motors. Customer Satisfaction - ours is a continued commitment to meet or exceed customers' expectations; best summarized by our stated quality policy: "Our goal is to provide innovative products specified by our customer design, satisfying expectations through continual improvement." Our commitment to on-time delivery, quality, price, and customer satisfaction is second to none.